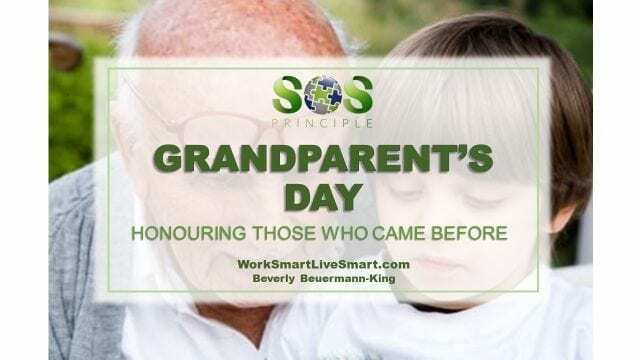 Grandparent’s Day – September 8 - Work Smart. Live Smart. He was tall and taught me to dance while standing on his feet. She was quiet and always had a hug waiting for me. These are my grandparents. My sons are blessed to have had 3 sets of grandparents and 3 sets of great grandparents. They knew and loved each one. One always had their favourite cookies. Another had the special green and white striped candies in a dish just waiting for them. One liked to take them fishing. One took them golfing. One took them for rides on the lawn mower. One had boxes of lego for them to build with. Another had lots of tractors to play with. We are blessed to have grandparents in our lives. They joke that being a grandparent is much more fun than being a parent because you can give them back. 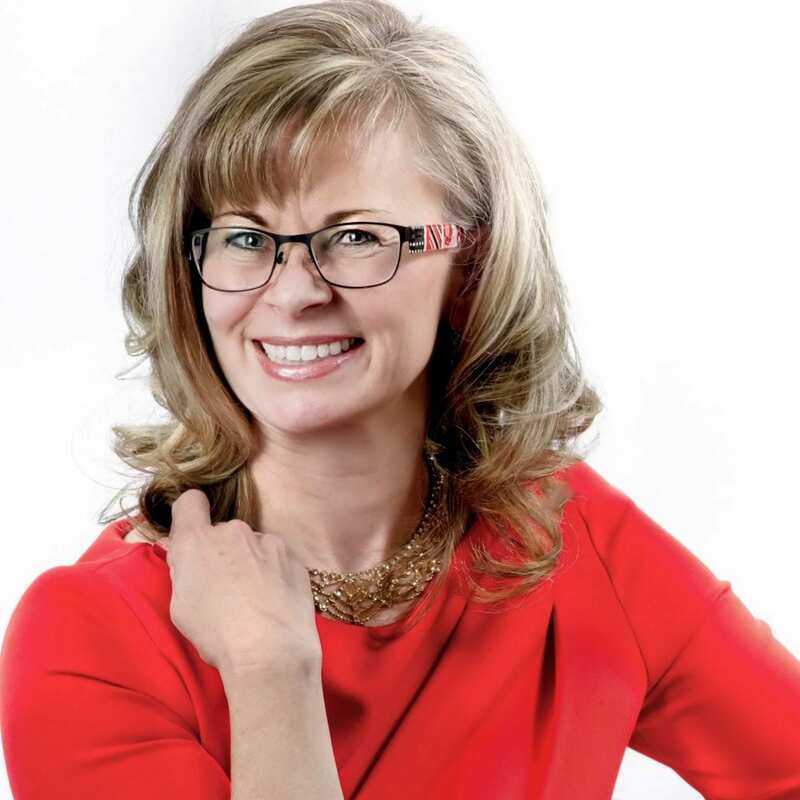 But in reality, they have the wisdom to see through the temper tantrums and other day-to-day issues and to cherish the short time that they have to spend with their grandchildren. Grandparent’s Day is not just a Hallmark creation and a way to increase card sales. It is our opportunity to thank our grandparents for their wisdom and love. Ask your grandparents for their favourite childhood memory. It may be a priceless gift. If they are not in your lives anymore, today is the day to remember the legacy that they have left you and to be thankful.